I really like to give gifts that have some sort of thought behind them. New stuff is great, but stuff is just “eh”…it looses its excitement (or breaks) pretty quickly. On the other hand, give something that’s personal, and now you have a keepsake that will keep giving a smile for many years to come. One example of a gift that falls perfectly into that category is a photo book! Next to chocolate, I don’t think there’s any more universally enjoyed thing than pictures. I recently used blurb to make the cutest little photo book ever, and it was ridiculously easy! It seriously only took me about an hour and a half from start to finish….which, with my disastrous track record of computer creations, that’s pretty near miraculous. 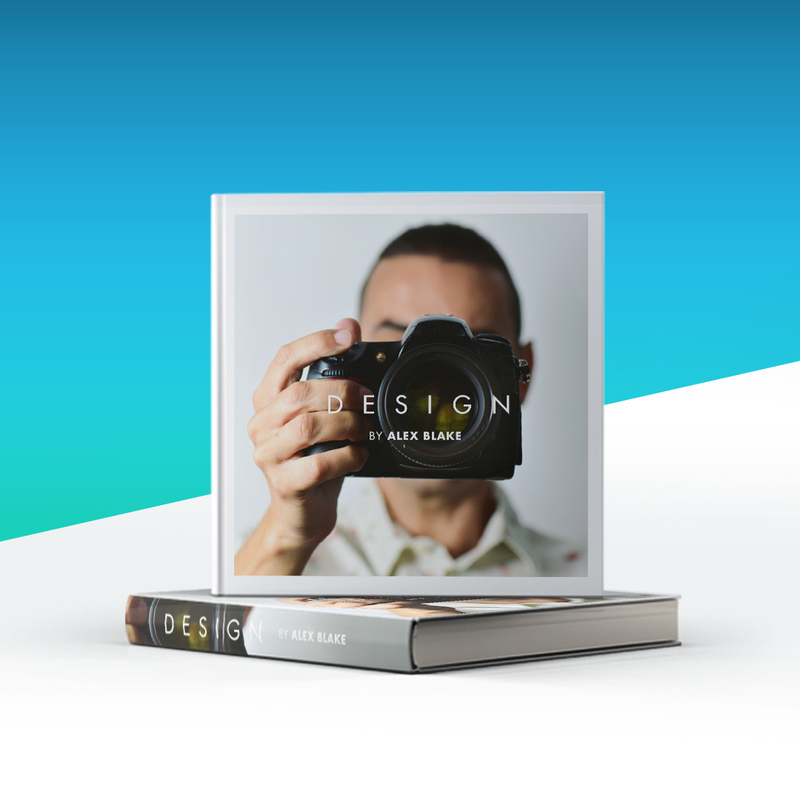 You can get pictures from your computer, Instagram, Facebook, Picasa, etc, to use for your book…how fun would an Instagram one be?! That’s going to be in my future for sure! The layout is super easy to use, with all your pictures lined out at the bottom, and the pages easy to customize. All you have to do, is drag the pictures and plop them where you want them! I kept mine very simple with no text and let the pictures do the talking. With a clean white background, it turned out great! There is all sorts of options for adding text. That’s a great feature that would be really nice if I were doing one on a vacation or something like that where I would want to write down a lot of details with the pictures. Incidentally, this one is going to my Mister with our wedding pictures in it. Would you believe after 6 years I’ve never printed more than 2 wedding pictures?! Eeep! That would be why something like this is perfect for a virtual picture hoarder like myself. I think I need to start doing them yearly for my girls, or they’ll grow up never seeing a picture of their childhood. Poor things. There’s still plenty of time to do one, or ten, for Christmas gifts. You can order multiple copies of the same book, which is perfect for Grandparents’ gifts or something like that. Here’s the shipping deadlines I got off their site. Just so you know, I am an affiliate of blurb…..but, all opinions are 100% mine. I’ve made photo books before, and I’m not kidding when I say blurb was a breeze to use in comparison! I wouldn’t recommend it, if I didn’t think it was a great product! Luke 2:13 And suddenly there was with the angel a multitude of the heavenly host praising God, and saying, Glory to God in the highest, and on earth peace, good will toward men. Tagged Blurb, Christmas gift ideas, photo books. Bookmark the permalink. One Response to Easy gift idea, no crafty talent needed! I was nominated for the Liebster Award this week and part of the fun is passing it along. I have nominated Chapter 37 for the award! You can read about it here http://www.fortledbetter.com/liebster-award/.